Of late, social media giants have begun wading into the previously unfamiliar waters of e-commerce. 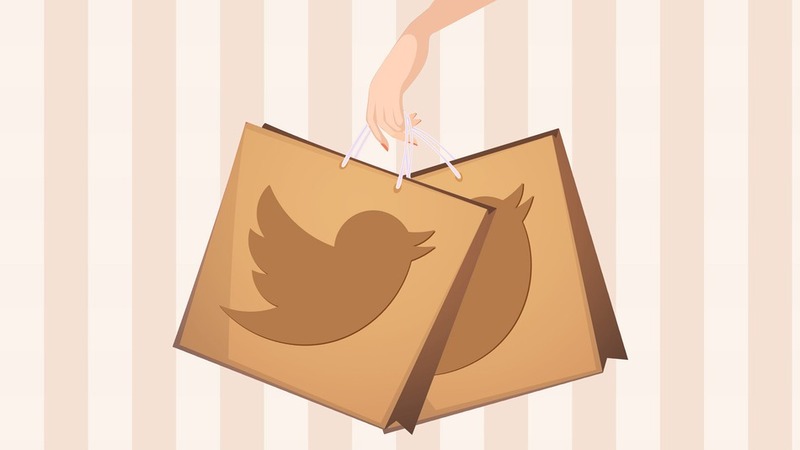 Starting with Facebook’s move in July to test the inclusion of a feature that would enable users to make purchases in-site, Twitter too now seems to have joined the party, with its own iteration of the strategy. In a move that was not much of a shock to the industry, Twitter announced on Monday that they were to begin testing the inclusion of a ‘Buy’ button, embedded in tweets. Though this was their first public announcement of the same, the micro-blogging behemoth first sent feelers of its interest in e-commerce when it hired former Ticketmaster CEO – Nathan Hubbard. Releasing the feature to a small percentage of U.S. users, along with the involvement of a certain number of vendor-partners, Twitter aims to reach out to users through the tweets from prominent account-holders, among which are – music artists, clothing and other brands, and non-profit organizations. Although this could also be interpreted as access to regular e-commerce, with the added availability of certain exclusive products, it seems unlikely as it would be quite tricky to include entire product catalogues with the capacity to rival players like Amazon, whilst still maintaining its essence as a social media platform. Another take on this is the possibility that Twitter intends to use these innovative features as a front for gaining more advertisement revenue through this added dimension. But once again, why go through the trouble of hiring a slew of e-commerce professionals if you merely wish to beef up your ads? The end result is probably an amalgamation of the two, helping Twitter get a foothold in e-commerce, while potentially boosting its ad-revenue in a multitude of ways. It isn’t very surprising that social media bigwigs are looking towards the ripe fruit that is e-commerce. The appeal it brings through its potential is mouthwatering to say the least. And if that isn’t attractive enough, the unbridled support and confidence reflected in Amazon’s stellar market capitalization despite its meager returns, should definitely do the trick. But all of that aside, the pastures of e-commerce are quite green at the moment, and there seems to be place for some more sheep. So, why not have in on the action?